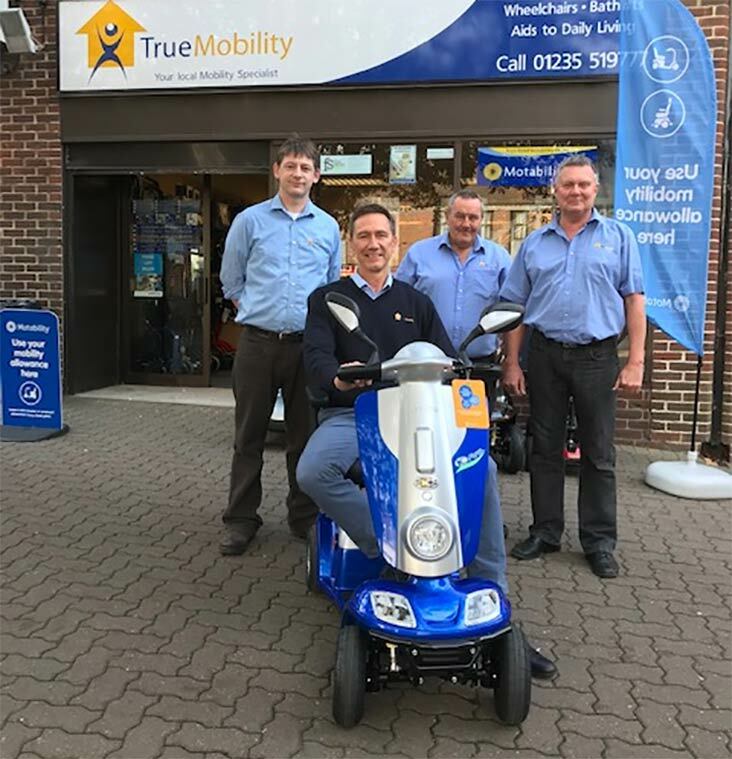 Scooter and powered wheelchair dealerships across the UK have been recognised for their outstanding levels of customer service in the Motability Scheme’s annual awards. This year’s winners and commended dealerships are a mix of dealerships being recognised for the first time and some repeat winners, including Ability Matters who have won the Large category award for the second year running; Millercare; Scootermart Mobility Centre and RKS have all previously been awarded too. For more information please visit www.motability.co.uk.